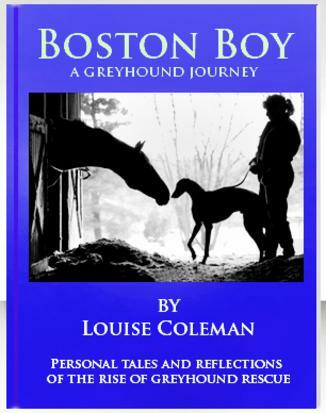 You are purchasing an advance copy of Louise Coleman's new book. Thank you for your order of this wonderful book which is loaded with stories, reflections, interviews and amazing photographs. Order your book today. Your book will be signed by the author. her new book about the organization, it’s cast of characters, animals and their amazing stories. spirit and the ultimate need people have to participate in reducing the suffering of the vulnerable. The stories and reflections take the reader on an unforgettable journey around the world where the grassroots efforts of a few have changed the course of many. This engaging read helps illustrate the complicated fabric of animal rescue and the nature of humans which are drawn to the quest of saving animals in need.